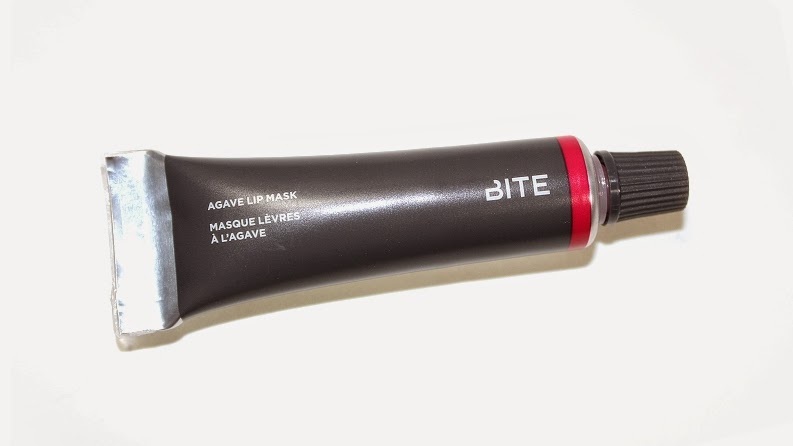 Bite Beauty Smashed Agave Lip Mask (0.52 oz) retails for $26 USD ($30 CAD) and is said to be "a leave on lip mask for an instant, reparative glow." * Smashed is described as a universal red wine tint. 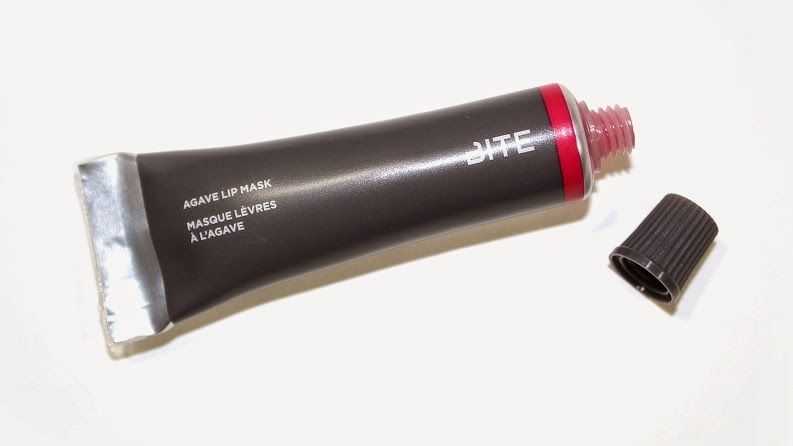 "The leave-on Bite Beauty Smashed Agave Lip Mask imparts a universal red-wine tint while healing and softening lips with its blend of lanolin, vanilla extract, natural olive fruit, and jojoba oil. 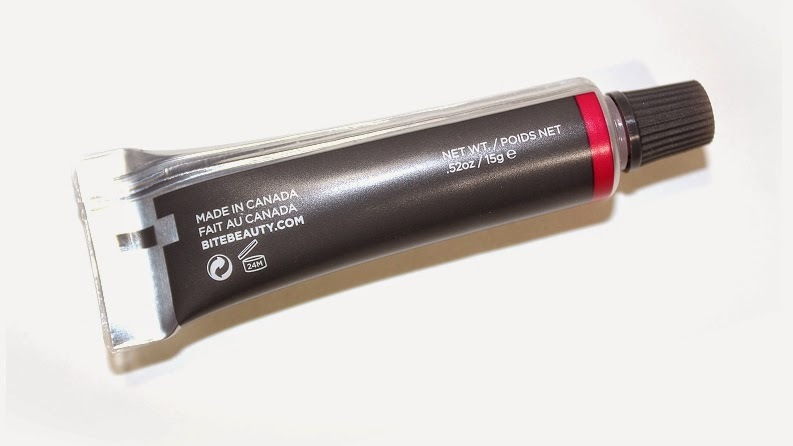 Its infusion of the powerful antioxidant resveratrol improves the appearance of fine lines and wrinkles, banishes dryness, and lets you achieve irresistible lips." 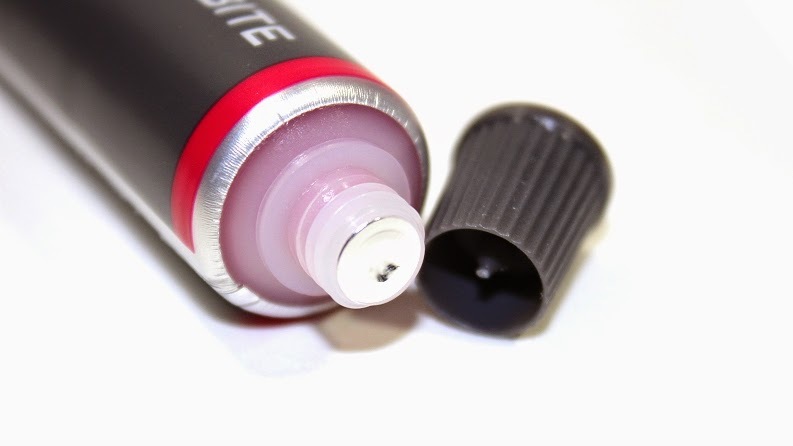 The packaging is a soft plastic tube and the cap features a little pointed tip to puncture the tube on first use. 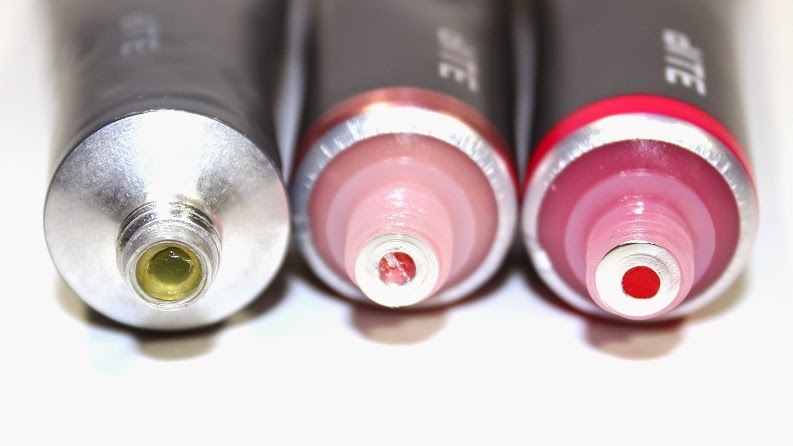 It's simplified and easy to apply using your finger, lip brush, cotton bud, etc. 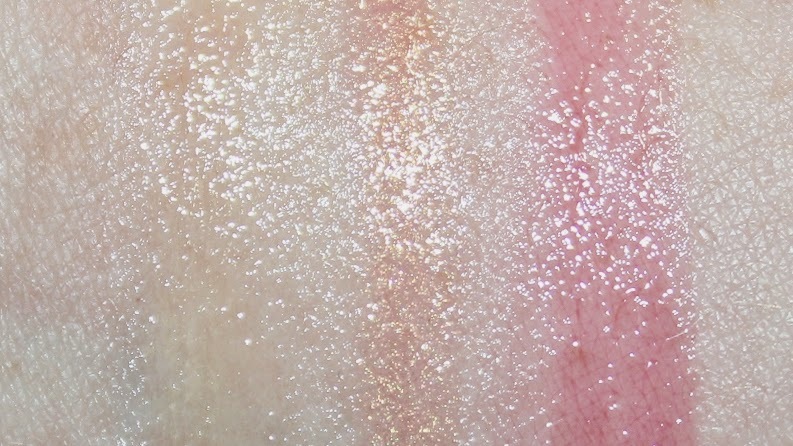 It also has a sweet, vanilla scent that can be noticed on initial application. 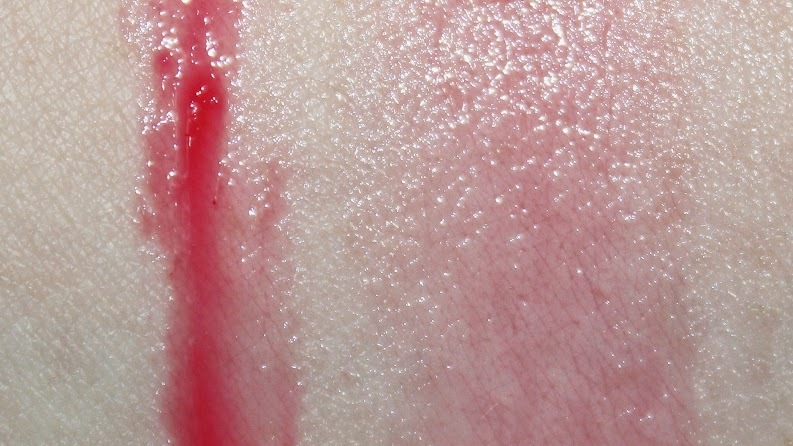 Smashed is a sheer, vivid cherry red with cool undertones and a hydrating, luminous finish. 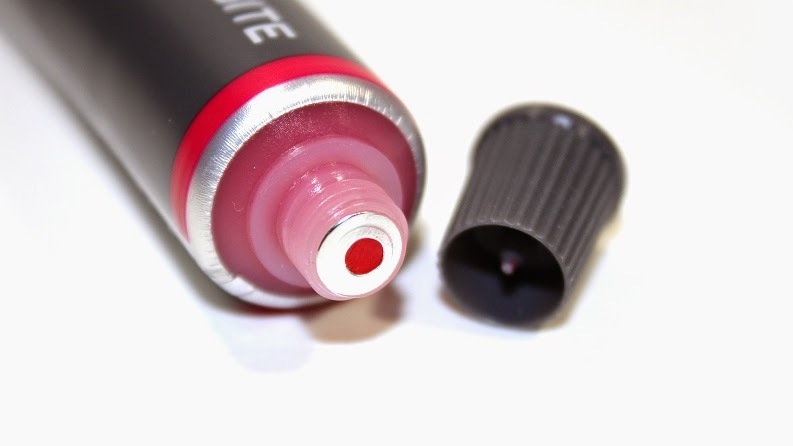 Depending on the natural pigmentation of your lips this shade can end up looking more pink when applied. The texture is long-lasting, tacky and thick compared to a standard lip balm, but has a thinner consistency than the original Agave Lip Mask. During wear the product warms up and almost melts into your lips. Like the other two, Smashed is very hydrating and helps repair + improve the overall health of your lips. 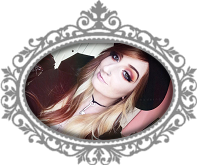 As I've said time again, I suffer from severely dry, chapped lips and the Agave Lip Masks are one of the very few products I've found that help. The original was designed as a treatment to apply before bed to restore lips overnight (which it really does, you can still feel the product on your lips come morning!) 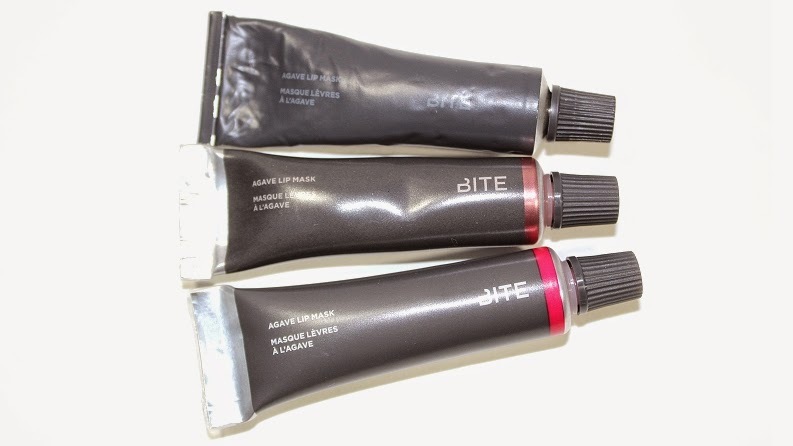 And for those who needed a little extra oomph to wear these during the daytime, it's wonderful that Bite Beauty added tinted shades to the line. Compared; I still find the original Agave Lip Mask to be longer-lasting and supply more moisture to my lips. 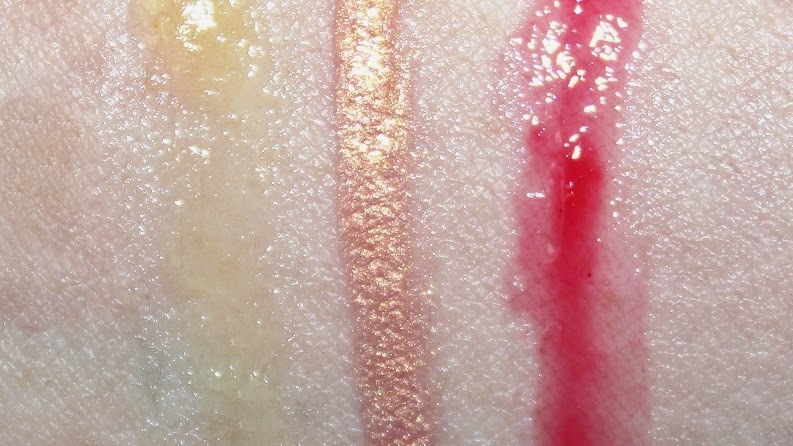 Both Champagne and Smashed have a slightly thinner consistency than the original, but they all supply hydration and feel extremely comfortable on. When it comes down to picking which one is best, it is all personal preference on which finish you'd like best — natural, subtle shimmer or a hint of color. Overall, Smashed improved the dryness and chapped feeling of my lips. The tinted color lasted roughly +4 hours, but the product itself was still on my lips and felt moisturizing up to +7 hours later. The Agave Lip Masks are called a mask for a reason, they're long-lasting and they are truly one of the best products for restoring chapped or damaged lips. I live by this product and highly recommend checking it out!